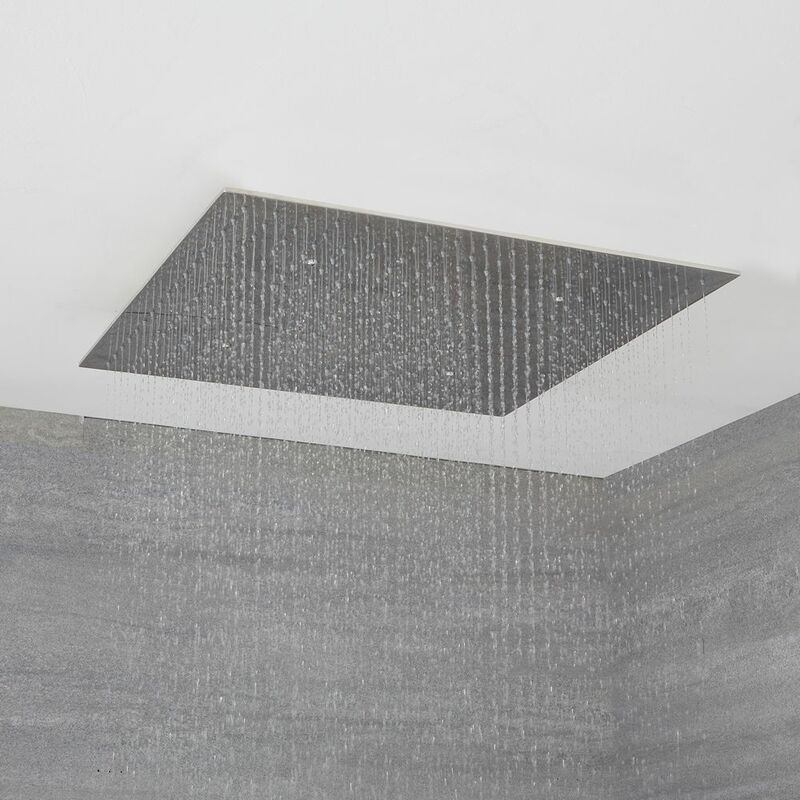 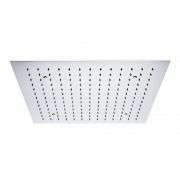 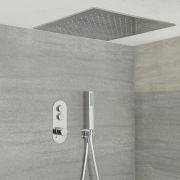 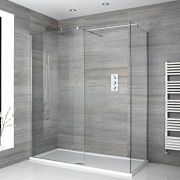 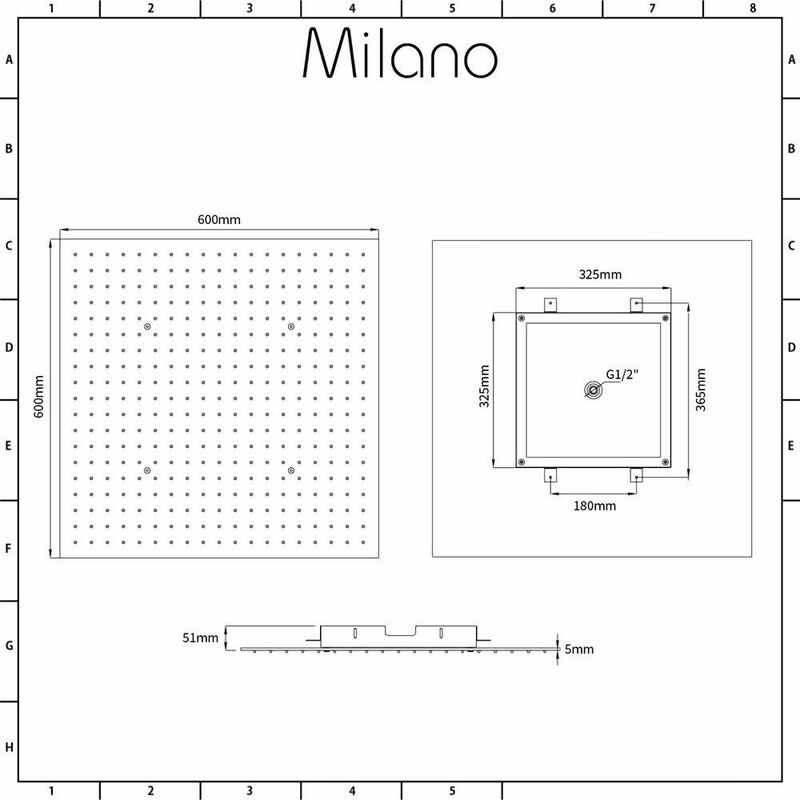 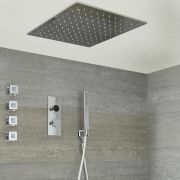 The Milano Trenton 600mm recessed ceiling shower head is a great option for adding sleek, contemporary style to any bathroom. 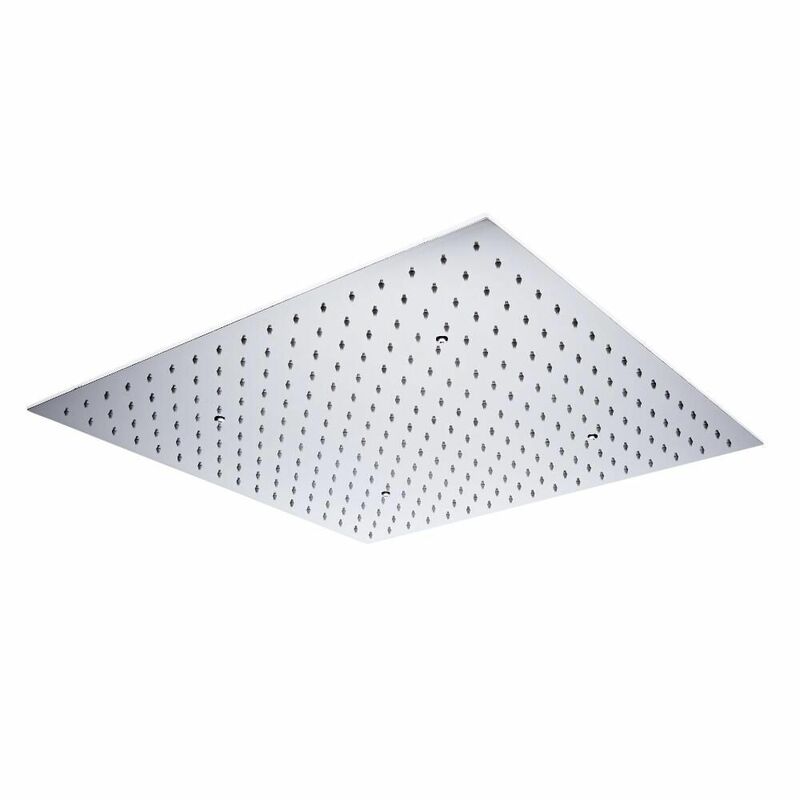 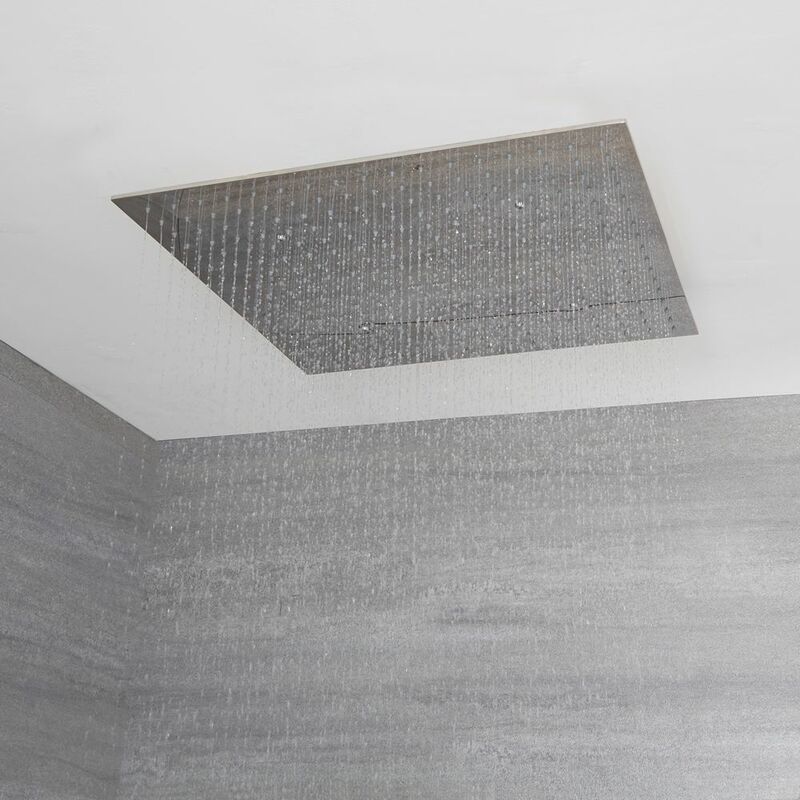 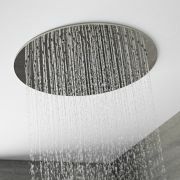 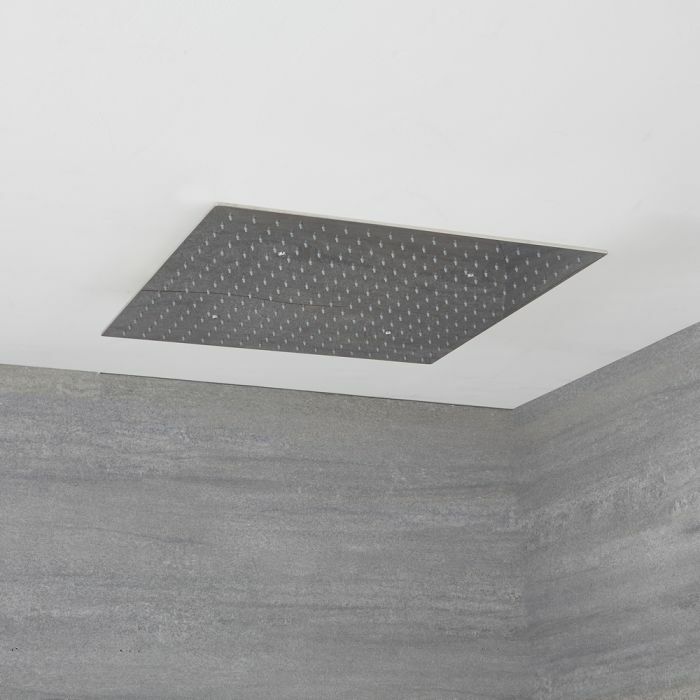 Made from stainless steel with a polished chrome finish, the shower head has been designed to be fitted into the ceiling for a neat, streamlined look. 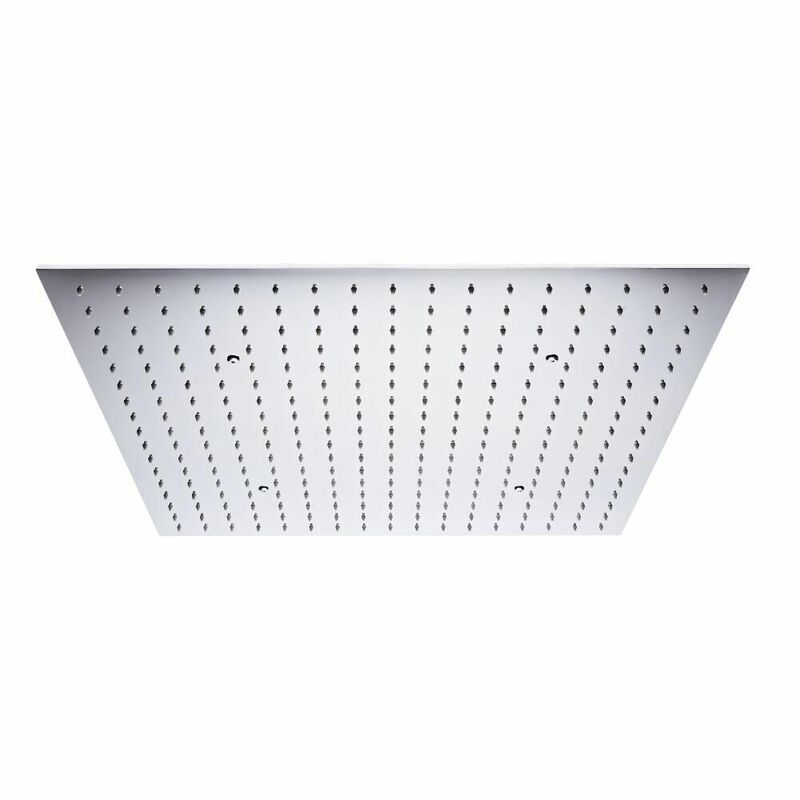 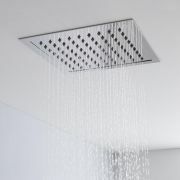 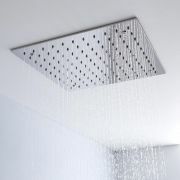 Suitable for all plumbing systems, the shower head delivers a refreshing rainfall effect.